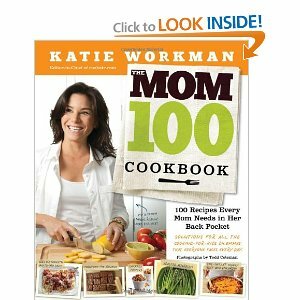 We are all very excited to have another chance to re-create some of Katie Workman's recipes from The Mom 100 Cookbook for #SundaySupper! When I first got her book, the first thing I wanted to try was her One-Pot Arroz con Pollo. This is a great, filling meal with tender chicken and lots of great flavor. I put a little twist on her recipe and made it Cuban Style. My neighbor showed me how to make this many years ago and it has been a favorite ever since. We are honored to have Katie as our guest during our #SundaySupper live chat at 7:00 pm est. Join us and chat with Katie about being a mom, kids and Spending time Around the Family Table. 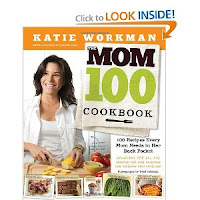 We will be giving away 3 copies of the Mom 100 Cookbooks. This is an event you don’t want to miss!! Heat 2 Tbsp. oil over moderate heat in a heavy saute pan. Rinse chicken pieces and dry with a paper towel. Season chicken with salt and pepper and paprika. Saute chicken pieces until lightly browned. Transfer to a large stock pot. Add onions, green pepper and garlic to warm drippings in pan. Cook, stirring occasionally until vegetables are softened and beginning to caramelize. Stir in tomato sauce; blend and spoon over chicken. Add 1-1/4 cup stock and beer to pot. Bring to a boil, reduce to a simmer over low heat and simmer until chicken is tender; 30-40 minutes. Add remaining stock to chicken and add rice. Mix 1 tsp. Badia in 1/2 cup cold water and Sazon and add to stock. Bring to a boil, reduce heat to simmer. Cover and cook until rice is tender and liquid is absorbed; 20-25 minutes. Garnish with pimiento strips and olives. You can leave the chicken pieces whole, or take them off the bone and shred. Here are some favorites we will be sharing with you during #SundaySupper this week. We will be sharing great family recipes all afternoon and want you to share yours with us! #SundaySupper starts every week at 3:00pm ET by showcasing fabulous recipes. At 7:00 pm ET, we will start our live chat with Katie. Join us on twitter by using hashtag #Sundaysupper or using Tweetchat. We love to feature your recipes on our #sundaysupper pinterest board and share them with all our followers. What a gorgeous,yummy dish! I'd love to try it once I can turn on the oven again!!! 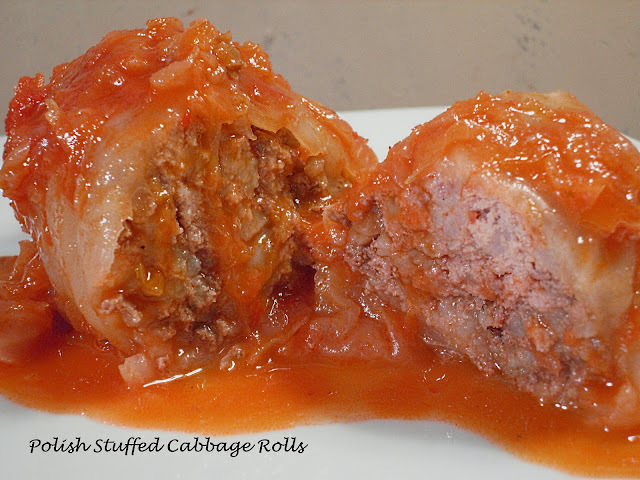 Great #SundaySupper entree! I am down with anything Cuban style! Love Cuban cuisine. I want to grab a bite right out of the screen. Yummy! Looks delish! I like the way you do your garnishing with pimiento strips and olives and I love the bowl that you used too! Beautiful! I wish I could have this for lunch today, it sounds amazing. I have this one marked to make for sure. Gorgeous! I want this on my table right now! WOW Patti Beautiful photos! Arroz con Pollo is yummy. I use Sazon also but make a Puerto Rican recipe from my 1st MIL. Do you use light or dark Corona? Definitely going try your recipe this week. I used the light Corona Kathy. Hope you like it! I've wanted to make this one pot meal for a long time but never have-after seeing yours I'm going to have to put it on the menu plan! I love one pot meals! I have to try this! I also love your side logo for cooking for Julia!! Love arroz con pollo! It's been so long since I have made it. I love the Corona in this! Looks fabulous! I'll take Arroz con Pollo any day ~ love it! 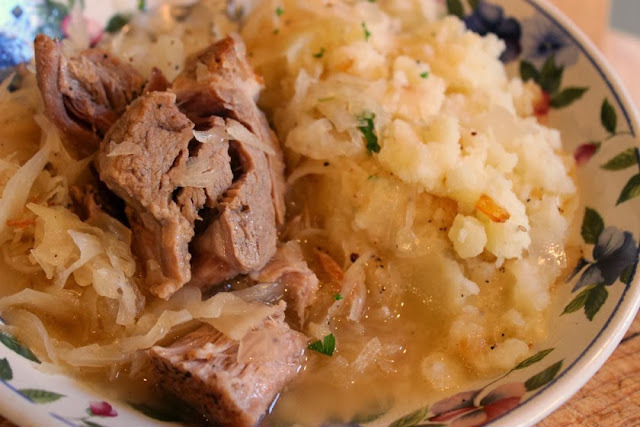 Thanks for sharing your Sunday Supper & the blog visit! Anything that can be cooked in a single pot is a topper in my kitchen. Love this dish!! beautiful job. 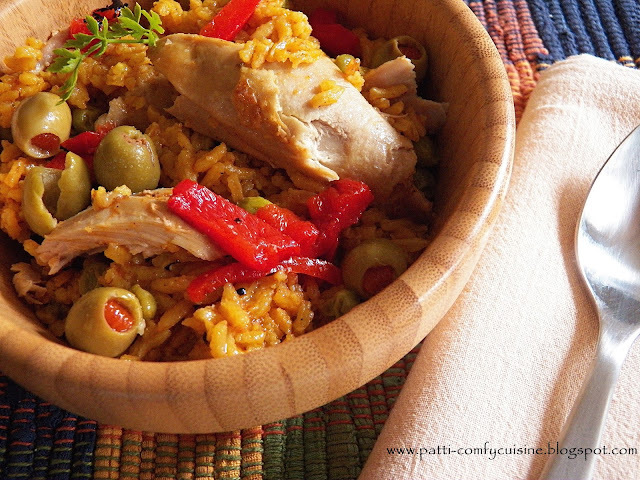 LOVE one pot meals and especially love arroz con pollo. This looks great! This sounds great! Thanks for sharing! I found you via Liz of That skinny chick can bake. This caught my eye because I also have a one pot chicken and rice dish I profiled recently but not arroz con pollo. Call it an Americanized version. This looks delicious! Beautiful recipe. I can't wait to try Arroz con Pollo Cuban Style. I made mine Portuguese style. Love your #SundaySupper inspiration. That looks amazing! My girls love chicken legs so this might be a good way to introduce them to this yumy sounding dish! Looks great! Love your blog! Just updated..thanks for letting me know! Pimentos and olives are added for garnish.